We offer a full range of garage services to vehicle owners in Greater Los Angeles Area. 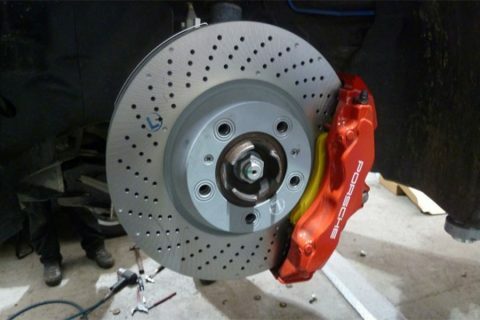 Brake flushes is one of our specialties we have the lowest prices for this service. No one can beat our maintenance prices for Porsche vehicles. Book an appointment today for the best price and the best service.